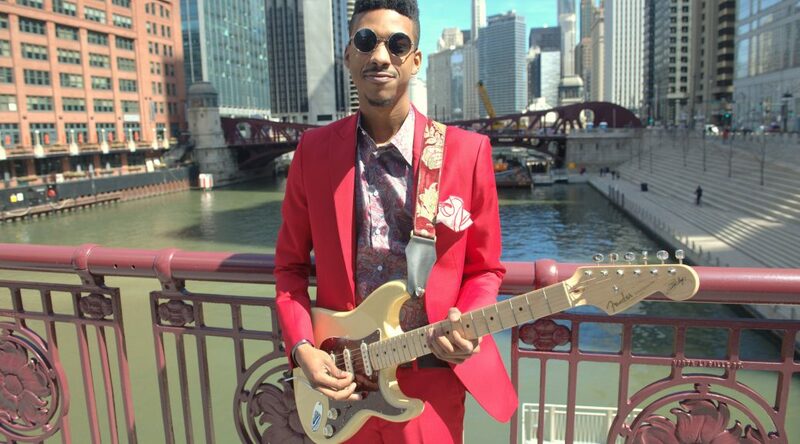 Summer Music Series featuring: The Jamiah Rogers Band! Jamiah Rogers of Jamiah Rogers & The Red Machine turned 22 last month and continues his musical journey as frontman of his new band, The Jamiah Rogers Band! Whether you’ve been lucky enough to catch him in action in the past or not, do yourself a favor and bear witness to this extremely talented and gifted next generation Blues artist!